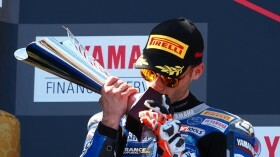 Jules Cluzel (GMT94 YAMAHA) took victory in an enthralling World Supersport race at the Chang International Circuit in Buriram, Thailand. The Frenchman led the majority of the race but had to see off early challenges from Isaac Viñales (Kallio Racing) and Federico Caricasulo (BARDAHL Evan Bros. WorldSSP Team). 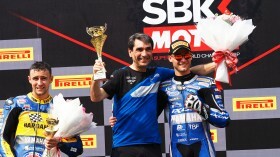 In the closing stages, a late charge from Randy Krummenacher (BARDAHL Evan Bros WorldSSP Team) wasn’t enough to topple the former World Supersport runner-up, on his way to his 18th career victory. 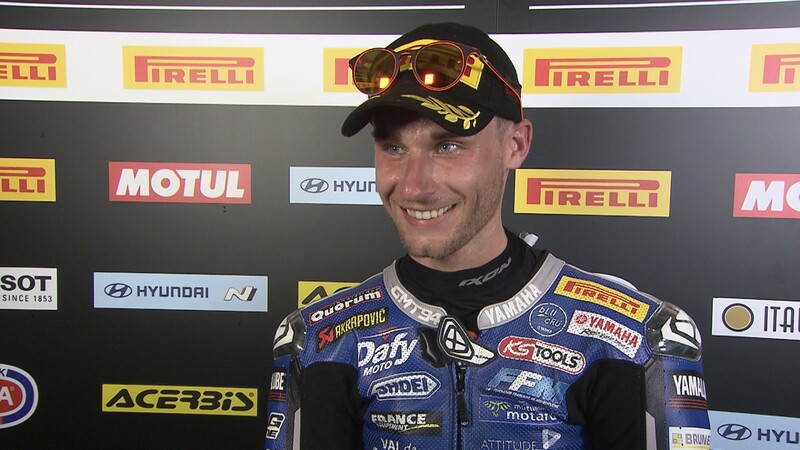 Starting from pole position for a 21st time in his WorldSSP career, Cluzel held the early advantage ahead of his rivals and was able to maintain a strong, consistent pace throughout the entirety of the 17-lap encounter. 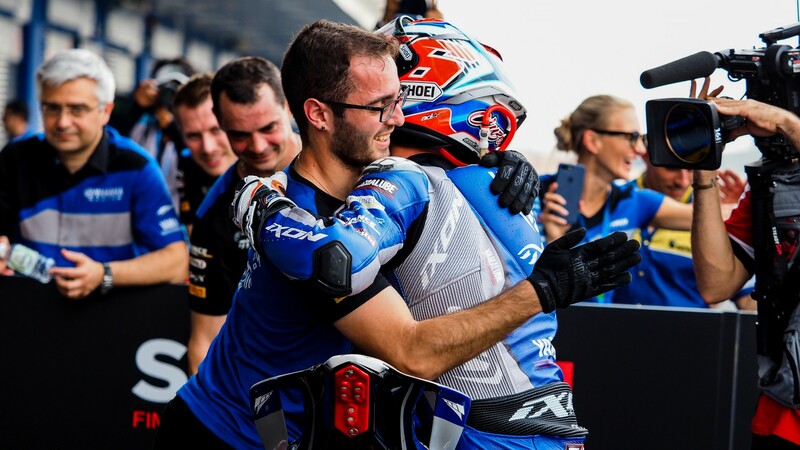 Cluzel also gave Yamaha as a manufacturer a nice achievement, with an 80th WorldSSP win to consolidate their position as a leading manufacturer in the highly competitive class. It was also France’s 61st win, exactly 21 years, seven months and two weeks after Stephane Chambon gave them their first win at Brands Hatch in 1997! Cluzel’s win puts him as joint championship leader on 45 points, tied with Randy Krummenacher. Will it be a championship battle between these to WorldSSP stars, bidding to achieve their first title? To watch the battle unfold throughout the season, get the WorldSBK VideoPass!